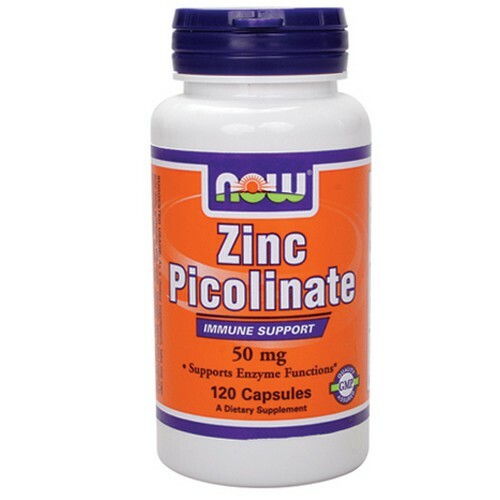 Zinc is an essential mineral that plays an important role in many enzymatic functions. Zinc is as essential mineral that plays an important role in many enzymatic functions. Found primarily in the kidney, liver, pancreas, and brain, Zinc also helps support healthy immune system functions and is an important component of bodily antioxidant systems. Directions As a dietary supplement, take one capsule daily, preferably with meals. NOW Stevia Glycerite - 8 oz.